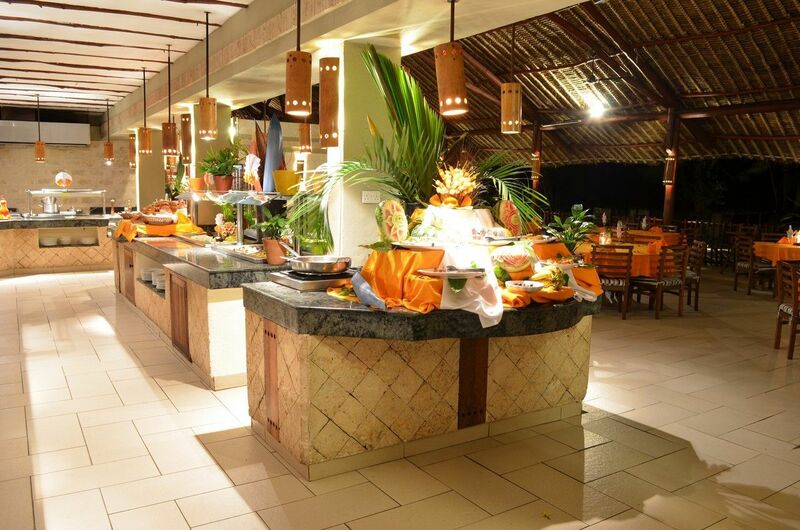 Savor a rich and varied choice of imaginative cuisines at the Baobab Beach Resort & Spa. 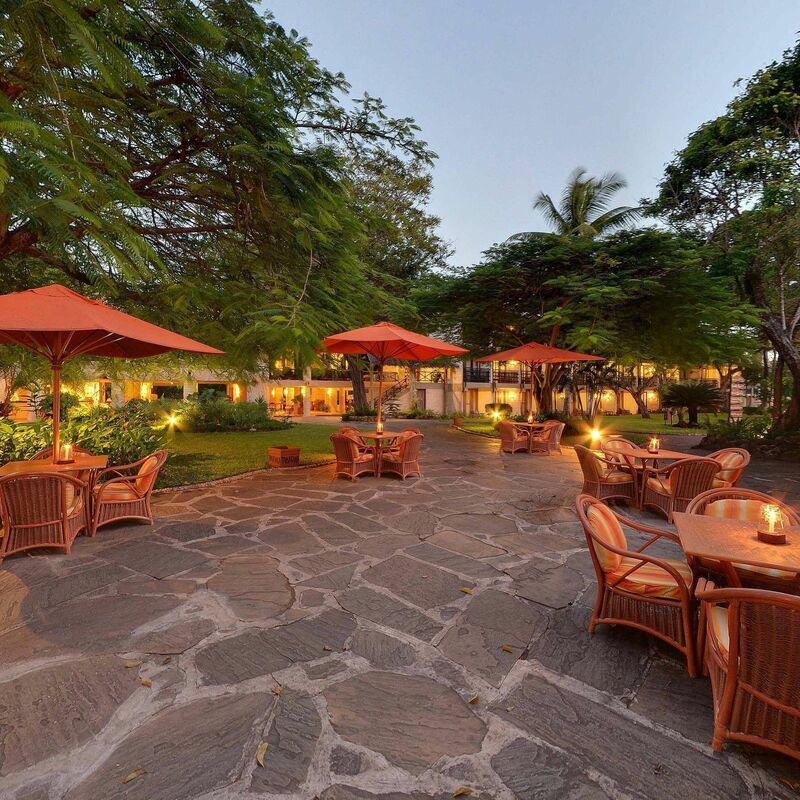 With fresh seafood harvested from the Indian Ocean, mouthwatering exotic fruits and a delicious range of international and traditional dishes served in a choice of exquisite settings. Each night of the week, our buffets have a different theme to cater for different tastes and preferences, and to offer guests a greater variety of cuisines. 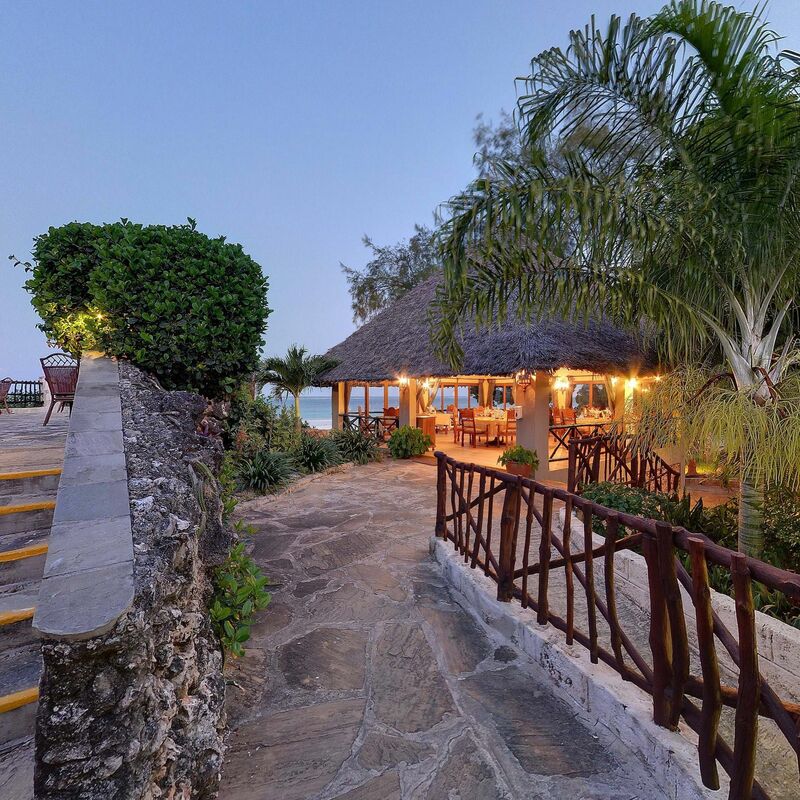 The Karibu Restaurant serves breakfast, lunch and dinner with an exhaustive selection served buffet style with live cooking overlooking the ocean. Open for Breakfast, Lunch and Dinner, Jodari the all-inclusive restaurant overlooks the beach with a mouthwatering selection of international cuisine served. Open for Lunch and Dinner, shaded by palm trees overlooking the beach with delicious pastas, fish dishes, pizzas and salads. 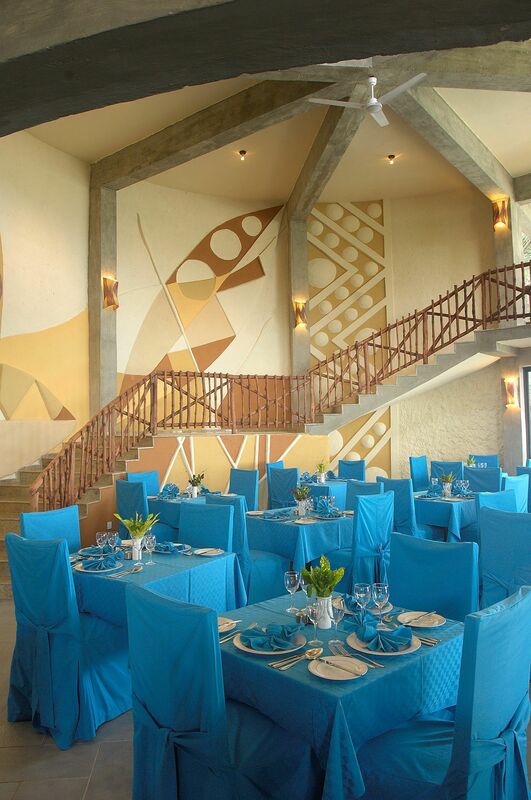 In the evening enjoy a generous buffet spread with a variety of international and Asian specialties. For special occasions and memorable evenings guests can dine in extravagance at the a la carte Marhaba and Tangezi restaurants. Specializing in culinary delights, personal service and the perfect ambience overlooking the ocean, our chefs ensure a truly unforgettable dining journey. Perfect for a romantic evening or special occasion, the Marhaba is cooled by the sea breeze and offers an incredible view of the Ocean below. Overlooking the Indian Ocean, Marhaba offers a wonderful dining experience in a trendy East-Asian ambience. 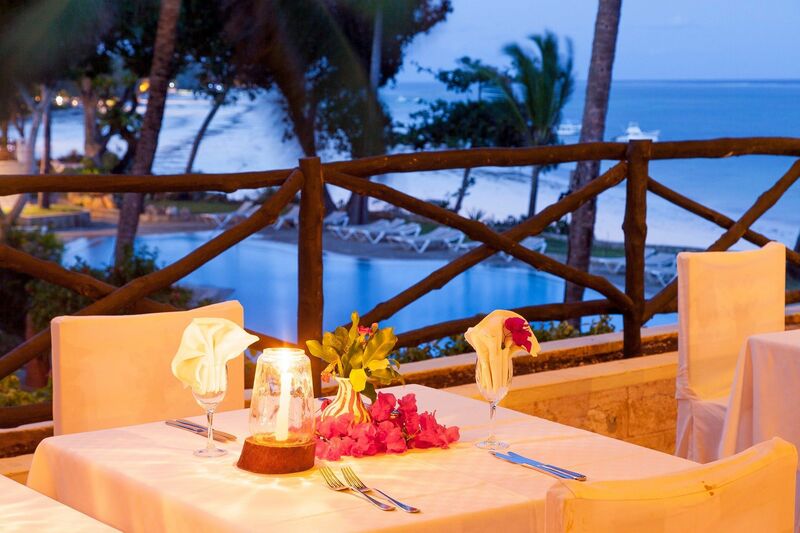 An ideal venue for a romantic evening with personalized service and attention to every detail. Specializing in seafood and grills, Marhaba guarantees our guests a gastronomic sensation for the palate. The know-how of our highly experienced chefs ensures all our guests' expectations are surpassed. The Tangezi restaurant offers Italian gourmet cuisine based on fresh ingredients which come together to create exquisite dishes and flavors. 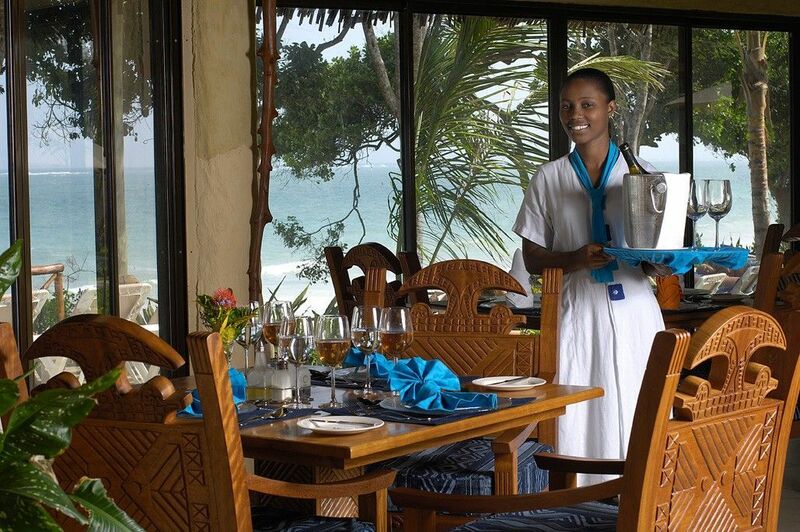 Specializing in fresh seafood from the Indian Ocean the Tangezi is the perfect setting to enjoy delectable cuisine. 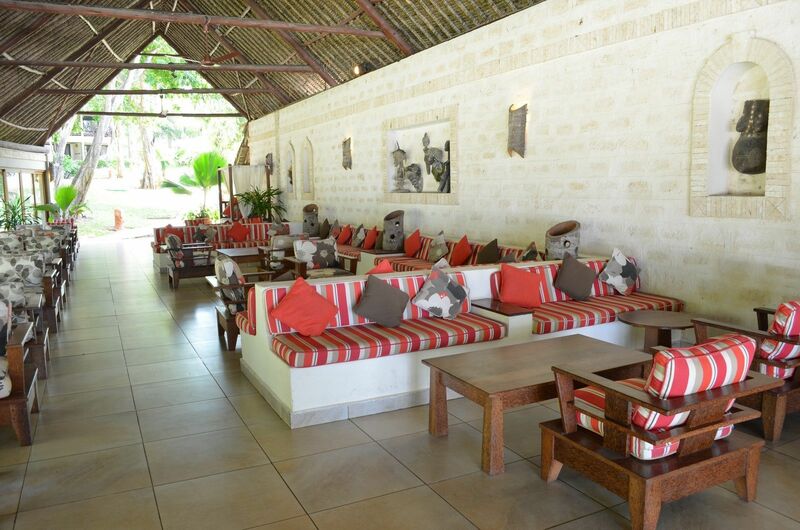 The Tangezi is renowned to be amongst the best restaurants on Diani beach offering a very special dining experience. 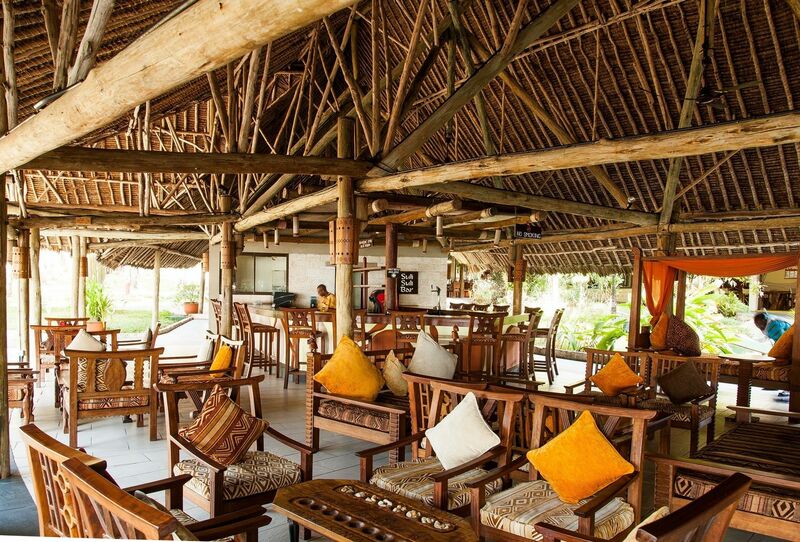 The Baobab Beach Resort and Spa has a selection of bars and lounges offering a delectable range of a wide selection of hot and cold beverages ranging from fine wines, cocktails Spirits, whiskeys and snacks. 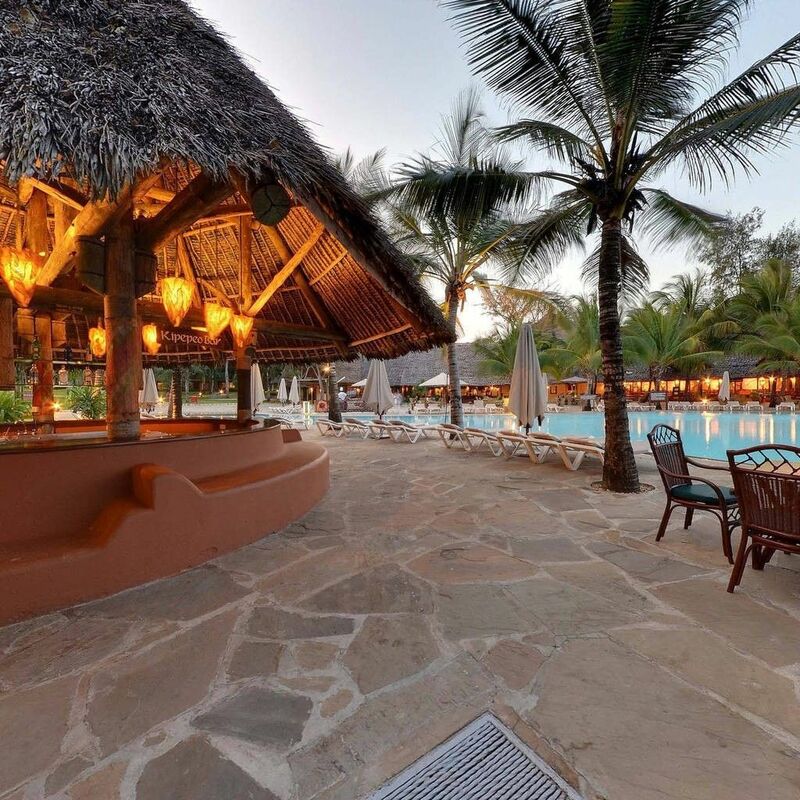 Enjoy refreshing drinks either directly in our swim up bar featuring the new 3 tier cascading Pool or overlooking the beautiful Diani beach. 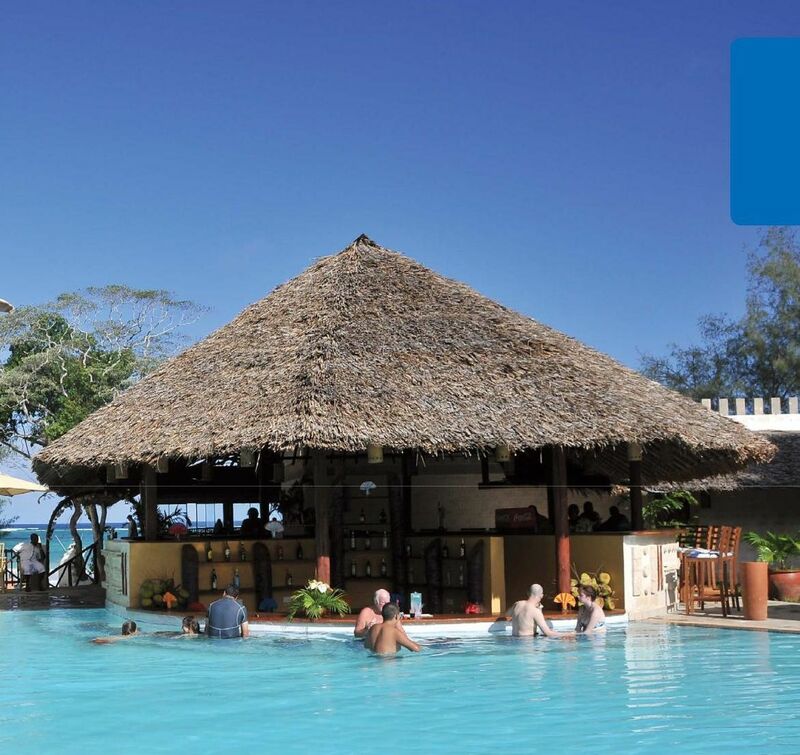 Over looking the Baobab wing swimming pool at the heart of the hotel, the Tapa Tapa Bar serves a selection of alcoholic and non-alcoholic drinks, light snacks, sandwiches and pastries with music and friendly service. 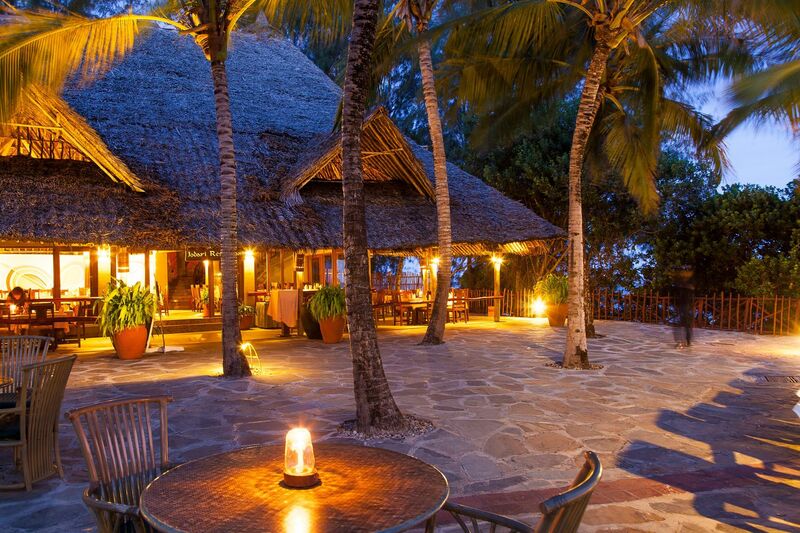 Enjoy a sundowner and relax overlooking The manicured Baobab gardens and picturesque beach. 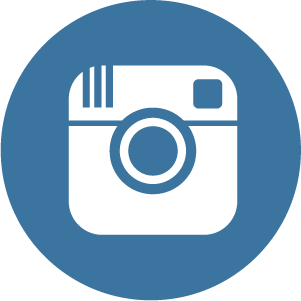 Serves a selection of alcoholic and non-alcoholic drinks, light snacks, sandwiches and pastries with music and friendly service. 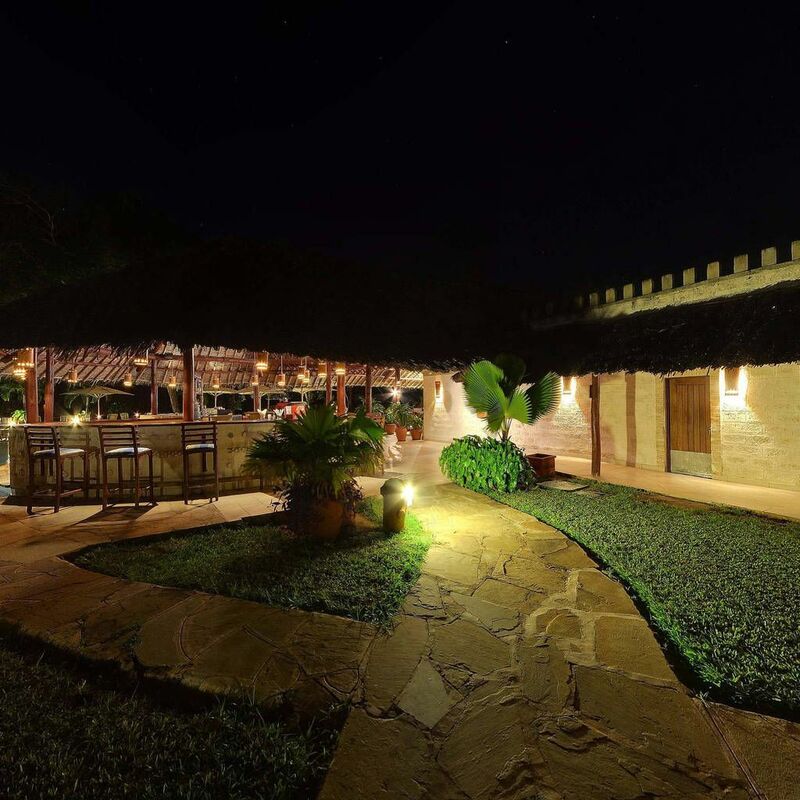 Providing guests with a selection of alcoholic and non-alcoholic drinks, light snacks, sandwiches and pastries with music and friendly service.